Welding is a highly specialized field which is vital to the construction industry. Unfortunately, the activity can be inherently dangerous. According to the Occupational Safety & Health Administration (OSHA), one out of every two hundred and fifty construction workers is killed on the job due to a welding accident. Welding is dangerous because it involves volatile gases and fuel at extremely high temperatures. Metal beams and rods are joined together via welding to create the frame and interior of a new building under construction. Extreme heat and injury must be generated to bond one piece of metal to another. Welding involves very hot gases, electricity, and sparks to join metal together. Molten materials are dangerous and may lead to serious injury if safety precautions are not taken and these materials are not handled properly. 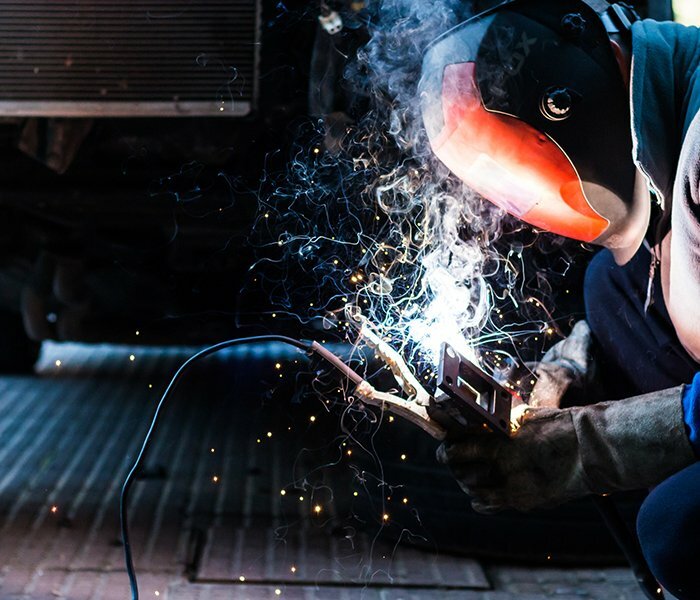 While welding is already a heavily regulated construction industry, it continues to present dangers with welding accident injuring more than half a million workers each year. 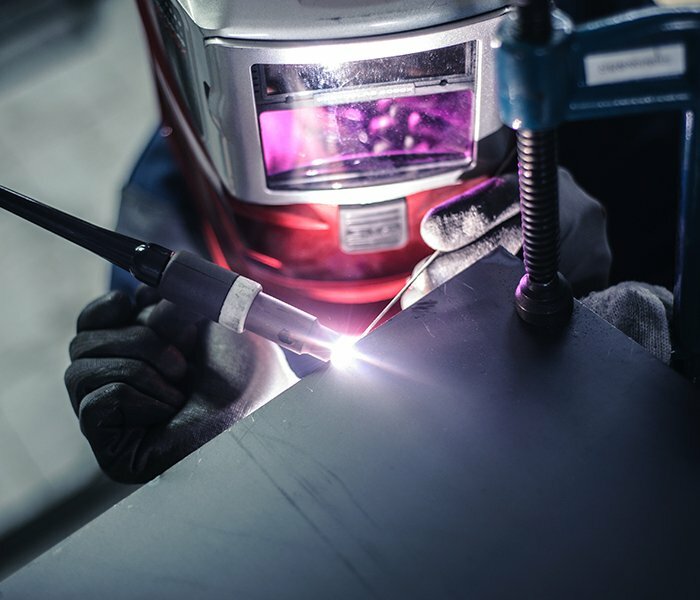 Failing to follow specific OSHA regulations for welding can lead to serious accidents and injuries. Contact the construction site accident lawyers specializing in welding accidents at the F&A injury law firm. Call us at (212) 222-1111.